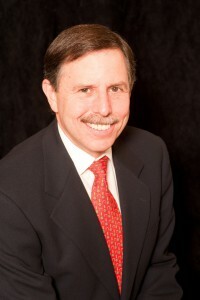 Jay E. Kivitz - Kivitz & Kivitz, P.C. Jay E. Kivitz received his J.D. from Widener University School of Law in Wilmington, Delaware in 1977, and his B.A. from George Washington University in Washington, DC in 1974. Jay E. Kivitz is AV rated by Martindale Hubbell and has been named Top Closing Attorney for Fannie Mae in the Northeastern United States.